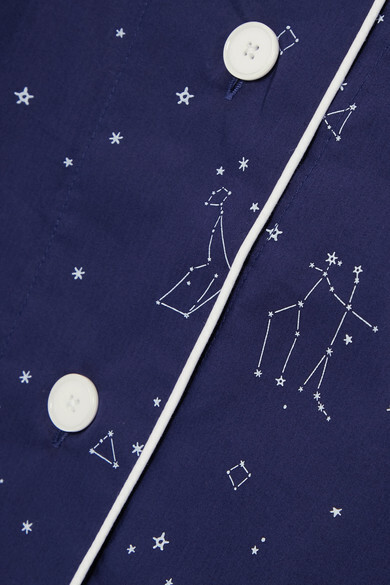 Sleepy Jones' 'Bishop' pajama set is printed with a cool constellation motif. 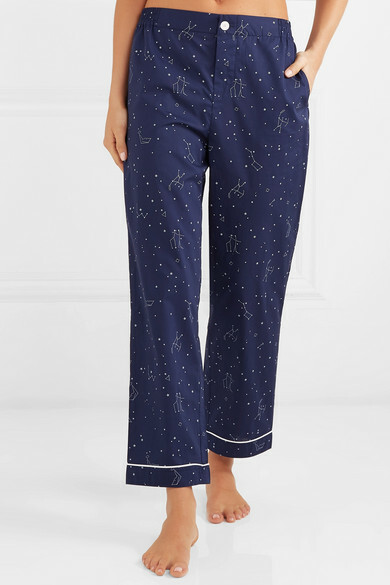 Made from lightweight cotton-poplin, it's cut for a relaxed fit and has classic piping and an elasticated waistband for added comfort. 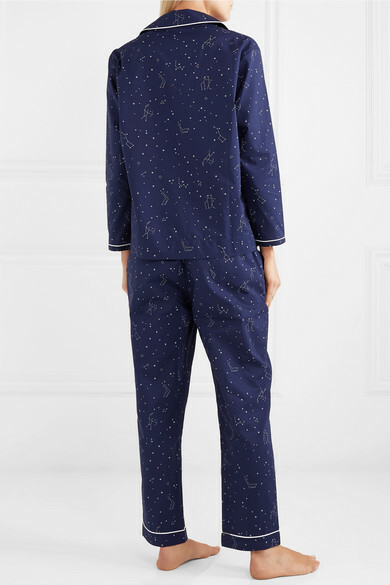 Give it as a gift this holiday season.